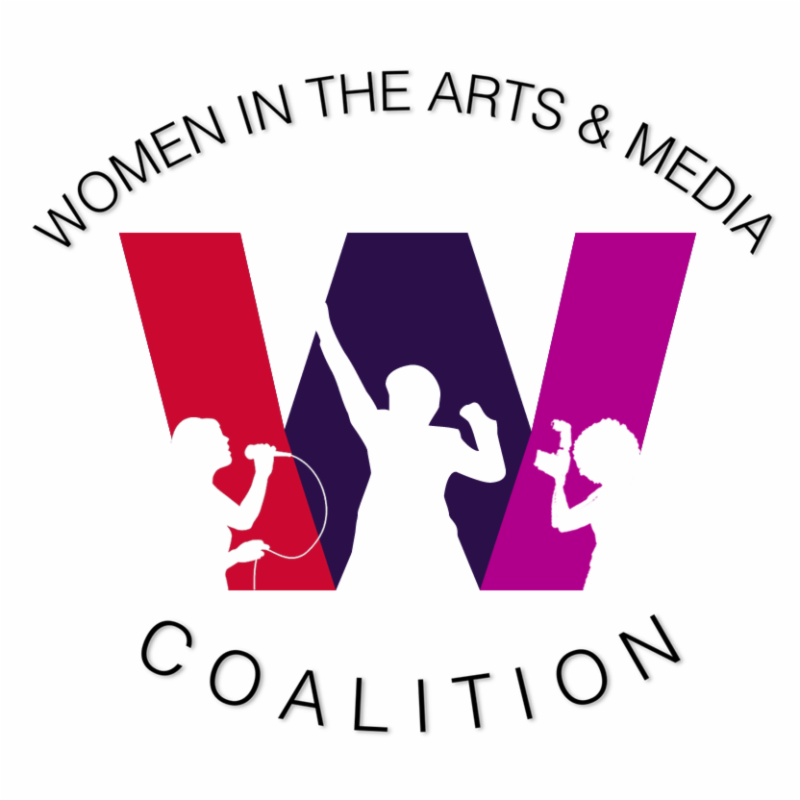 Women in the Arts and Media Coalition: Upcoming Events - TRU Panel Tonight! 50% off for Coalition member org members* with code "SA-50"
(Jelly's Last Jam, Caroline or Change; TV's All My Children, Fear the Walking Dead), the panel will feature Christine Bruno, actor, teaching artist, SAG-AFTRA NY Board member, Disability Inclusion Consultant; Adrian Budhu, Deputy Director and COO at Theatre Communications Group (TCG); Nina Zoie Lam, co founder of National Asian Artists Project; Natasha Sinha, director of artistic programs for Signature Theatre; Ludovica Villar-Hauser, founder and artistic director of Parity Productions. Theater in the US has evolved with many of the same structural inequities that exist in our larger society. Many believe that it is urgently important to give artistic voice to a range of human stories that more accurately reflect the diversity of our country and our world. In the current political climate, this work becomes even more important. Are diversity, equity and inclusion becoming more central as values and practices in theaters here and around the country? Or are there still "gatekeepers" whose personal interests, and assumptions about their audiences, influence them - perhaps unconsciously - to gravitate repeatedly toward the same collaborators and kinds of stories. Are they becoming more inclusive at the board and staff levels? Where are the producers who have a stake in bringing diversity to the stage? And how do we partner with a wide range of communities who will trust that their stories are being told truthfully - and that they are truly welcome? Doors open at 7:00pm for networking and refreshments, roundtable introductions of everyone in the room will start at 7:30pm - come prepared with your best 30-second summary of who you are, and what you need. Free for TRU members; $12.50 for non-members in advance; $15 for non-members at door. Half price for Coalition member org members with code SA-50. *If you are a member of any of the organizations that are members of the Coalition, you are a member of the Coalition. Need a list of our member orgs? Check out our website!